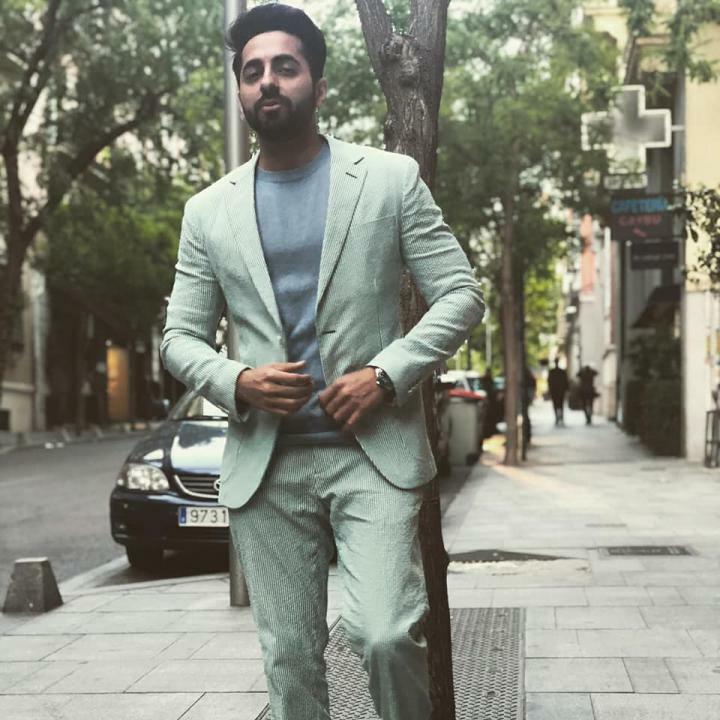 Ayushmann Khurrana is an Indian film actor, singer, and anchor. He was born on 14 September 1984 in Chandigarh, India. He made his Bollywood debut with the movie Vicky Donor in 2012. He received Filmfare Award for Best Male Debut. 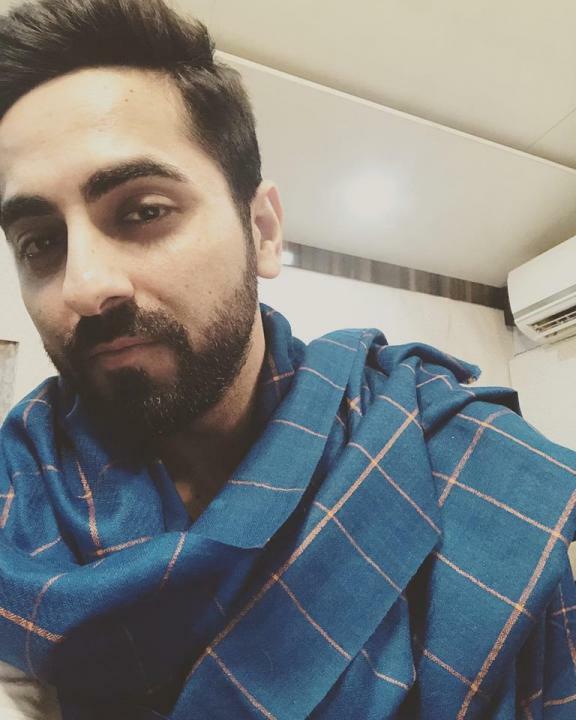 He become more popular after his movies Dum Laga Ke Haisha(2015) and Bareilly Ki Barfi (2017), and comedy-drama Shubh Mangal Savdhaan (2017).